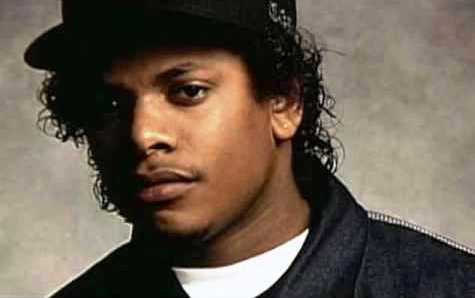 *A huge Calabasas, Calif. mansion once used by the late Eazy-E to throw wild all-night parties was foreclosed on earlier this year because his widow allegedly stopped making payments, reports TMZ. 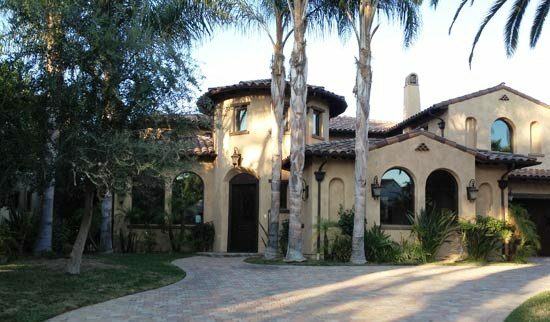 The property saw much debauchery back in the early 90s as the rapper’s go-to party spot for entourage members and women, according to the website. When the N.W.A rapper died in 1995, the house passed to his wife Tomica Wright. But according to official records, which just became available, she fell behind on the mortgage payments in 2011…to the tune of $168,278.78. Unable to make good on the payments, the 5-bedroom, 6-bath house was sold at a foreclosure auction in May for $2.2 million. Thats sad. I hate to hear that. The home should have been paid in full out of all the money he made, and a legacy for his kids. Whats even worse, no wonder why Ruthless Records is instinct. Tomika Wright! She ain’t did nothin sice she took over. poor excuse of his estate. She need to step aside for the good of his family and his kids. They are the rightful owners and they should file to get her removed from the estate and the company. There was no love anyway. She was Eazy’s what, one out of 10,000 jump off’s?